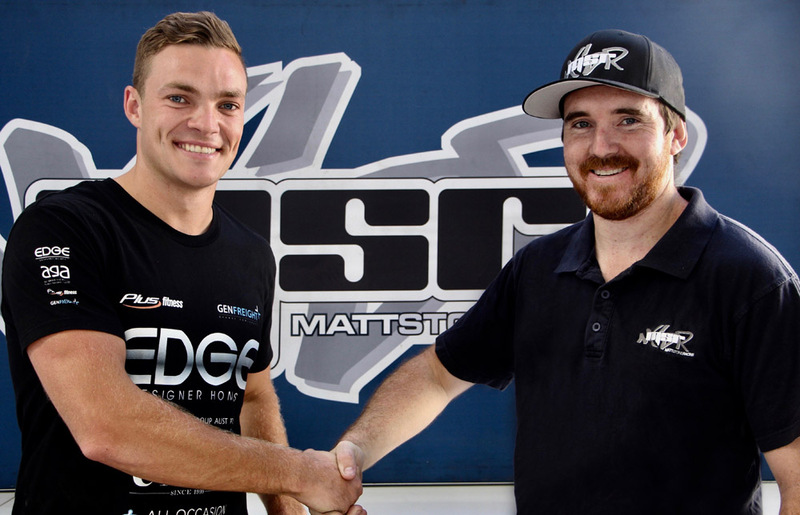 Tyler Greenbury has signed with Matt Stone Racing ahead of the 2018 Dunlop Super2 Series. Graduating from the Kumho Tyre V8 Touring Car Series, where he has finished runner-up in the last two seasons, Greenbury will step into the Holden VF Commodore driven to the series title by Todd Hazelwood in 2017. 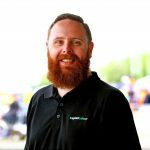 “I’m really looking forward to working with the team at MSR, they were the best in the series last year taking out the championship so I feel that I am in good hands,” Greenbury said. “The car is very good, obviously Todd and MSR did a fantastic job with it last year. “The best thing for me is going to be having Todd’s data from last year, as this will be vital from track-to-track and with testing … I will study the data and try to put my best foot forward in that regard. Greenbury’s confirmation by the team sees him join Bryce Fullwood, who switched to MSR at the end of last season. “I want to get the first test day out of the way and see where I am compared to Bryce, as he’s a good peddler and has been in the series for a while,” Greenbury said. The 2018 Super2 Series gets underway in conjunction with the opening round of the Virgin Australia Supercar Championship at the Adelaide 500 on March 1-4.